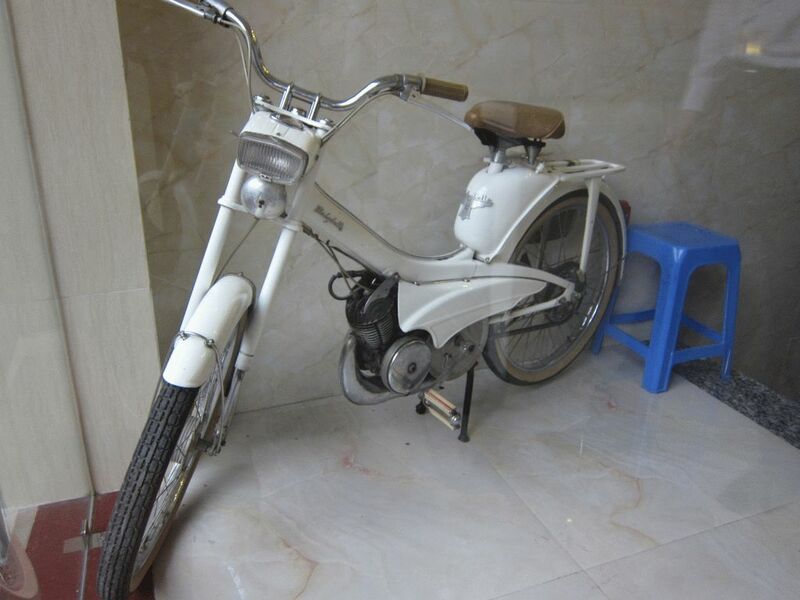 The Long Awaited Hanoi Motorcycle Post! Well, long awaited by myself mostly. I’m a vintage scooter / motorcycle geek, and Vietnam is scooter heaven. Here I’ll compile some of the interesting ones I found during our short stay in the Old Quarters, Ha Long Bay and the trip going there. Let’s start with the most amazing find ever, an actual ‘i never thought i’d see one in my lifetime‘, Mobylette. This entry was posted in leslie, vacay and tagged honda cub, vw on February 10, 2014 by Gabriel Mercado. Review of Better Call Saul Season 3 - Chicanery; Can You Handle The Truth? !